Nowadays, Rooting a Phone is not a difficult task instead finding the right Application to use after Rooting your Phone. There are many Applications & you might be confused which to use. So, here I’m back with another Article where I have shared 11 Best Apps For Rooted Android Phones. 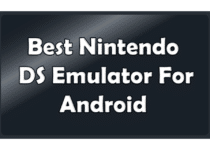 There are many Applications available on Play Store which you can easily download and install but some Applications are only available either on their Official Site or any Play Store Alternative. As you all know in earlier days rooting a phone was like climbing the hill but now, rooting has become much easier and rooting a phone can be done in just one click by One Click Root App. 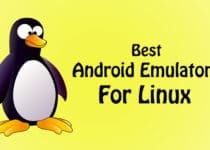 These Apps can not only Root your Smartphone but also it can Root Android Emulators. Once you have done Rooting your Phone, you can easily customize each and every thing you want right from Changing the Fonts to Changing the whole look of your Phone. But for doing all these changes you need to select the right Application & Download APK Files from their Official Sites as it is not available on Play Store. So, to help you customize your Phone, I’ve listed these 11 Best Apps For Rooted Android Phones. 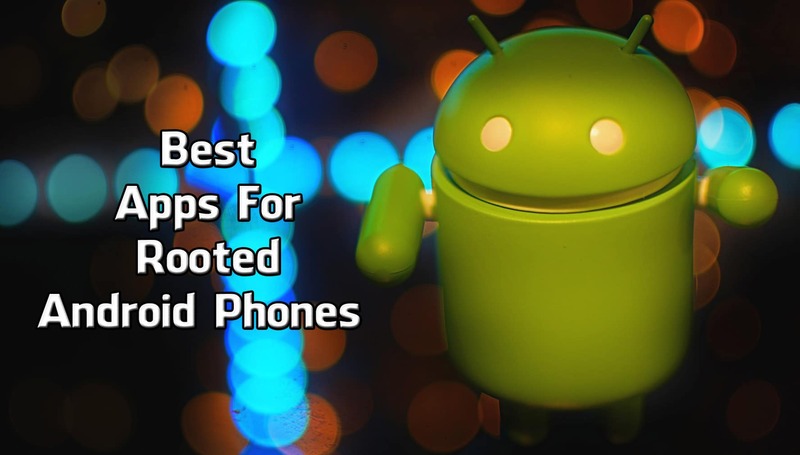 So, let’s proceed further and Check Out 11 Best Apps For Rooted Android Phones | Must Have Apps. Lucky Patcher is one of my favorite Application to use after Rooting your Smartphone. It also works on Non-Rooted Phones but with limited features. You can enjoy every feature of this App on Rooted Phone. It has many features which can help you to Remove Licence Verification, Remove Ads, Move Apps to SD Card, etc. Also, when you open the App, you will see the list of Apps installed on your phone highlighted with different colors. Every Color has a different meaning which you can check on their Official Site. If you are interested in Rooting & Customization of Phone, then you might be familiar with Custom ROMs. Installing Custom ROMs can bring your phone to a new level with a totally different look. However, Installing Custom ROMs is not an easy task, So, Xposed Framework came into the market. This Application is very small and has hundreds of modules. This Application is the Must Have App for the Rooted Device as you can customize your phone according to your needs very easily. If you are suffering from your Phones Battery Issue then this App is for you. This App will help you to Increase Battery Life & Phones Performance. Greenify is really great Application and a Must Have App for Rooted Device. Though this app is for Rooted Device, you can also use it 0n Non-Rooted Device but with limited features. This Apps Shows you the Apps running in the background and also gives you the option to hibernate the Apps to Save Battery Life. It also shows how many times the App wakes up your phone and helps you to save your battery and increase your performance. Titanium Backup is one of the most used App for Rooted Phone. As you all know, after rooting a phone there is a huge risk of security. Almost every person now a day uses a Smartphone and they have many confidential and important data on their phone. So, this App will help you a lot in this Matter. It will take Backup of your important Data like Images, Contacts, Files, Apps, etc. This Apps is available for Free On Google Play Store and you can download it easily. This is also a Must have App for Rooted Phones. Are you not satisfied with the Audio Quality of your Android Smartphone? If Yes, then this App is a great solution for your Problem. This is another Must Have App for Rooted Device which can enhance your Audio. This App not only increases the Audio but also improves the Bass & Clarity. The App Enhance the Audio on Phone Speaker, Headset, Bluetooth Speaker or any other connected device. You can add various Audio Effects according to your choice & it has many other features which can Enhance your Experience. GMD Gesture Control is a great Application using which you can set Multiple Gestures on your Smartphone without any issue. The App has many cool Multi Touch Gestures & Also, it allows you to create your own Custom Gestures. For Every Gesture, you can select various actions like Launching an App, Shortcut, etc. This is also a Must Have App for Rooted Smartphones and you can make use of your Multi Touch Gestures and also Create your own Gesture. Device Control is another Must Have App for Rooted Device as it brings the detailed information about Hardware and Software. You can get full information about your Smartphone including CPU, GPU, Sensors, etc. Along with this, it has many inbuilt features where you can use App Manager to Uninstall the Pre-Installed Apps on your Phone. This App also lets you control the Vibration Strength, Voltage Control, Overclock the CPU & much more. This is a great all in one App which is available on Play Store for Free. Tasker is the highly popular automation App which lets you automate almost anything. It is also available for Non-Rooted Devices but its advanced features are only available for Rooted Devices. This App lets you automate almost anything like Tasks, Activity, Apps, System Settings, etc. For Example, You can automatically set the Music Player to launch when the Headphone is Plugged In. It has tons of features you can use and it will really help you out. Though it is a Paid App, you will never feel any limitation on this App. There are many people who have habits to accidentally delete important files and data. If you are one of them, you don’t need to worry from now onwards. Undeleter is the App which will Recover your deleted files and data. The App will let you recover files like Images, Ebook, Documents, Videos, Call Logs, SMS, WhatsApp Messages, & much more. Along with Data Recovery, it also has a feature to Shred Deleted Files so that they cannot be recovered. You can Easily Download this App For Free From Google Play Store. As the name says, it allows you to change the Boot Animations. It has a big list of wallpapers and You can select your favorite Boot Animation from the list. To Install the Boot Animation, Just tap on your favorite Boot Animation & Click on Install. You can also Preview Boot Animation before Installing it. It has many features and one of the great features I like about it is that you can use Third Party Wallpaper for Boot Animation. Just tap on “+” button and select install from local storage. This Application is Free to use and easily available on Play Store. Almost everyone faces low storage issue on their Smartphone. If you are one of them, then you will definitely like this Application. It removes unwanted and irrelevant files from your Smartphone with its System Cleaner Option. Also, it has a feature to detect Duplicate Files which helps a lot for saving space. This Application is also available for Non-Rooted Device but with limited features. So, Install this Application on Rooted Device to use its all features. These were the 11 Best Apps For Rooted Android Phones. 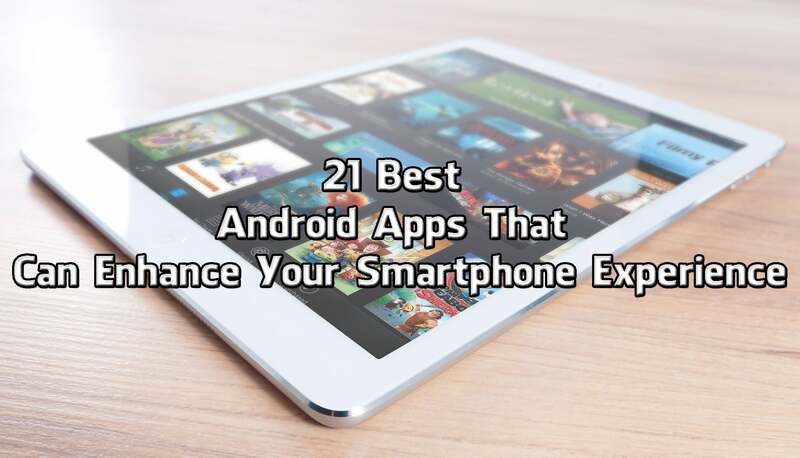 These are the Apps that can Enhance your Smartphone Experience. I have not covered every App, but I have covered the Must Have App after Rooting your Smartphone. Do Comment below if you know any other Best Application For Rooted Phones. Stay tuned with Trick Xpert for more latest Tricks & Updates.